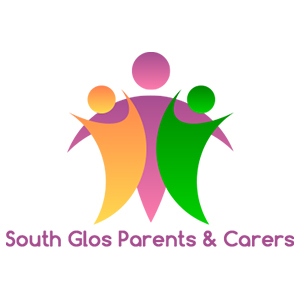 South Glos Parents Carers started as a group of parent carers who wanted to share experiences and make a difference to families with children with disabilities. After becoming a community interest company in 2013 we found we needed to think differently. This is where the InTouch team has helped us hugely. They have inspired us as a group to value ourselves, to help us set goals to plan for sustainability (so we can exist independently) and how to use systems such as InTouch at its best to help us reach and engage with our community. We are on a clearer journey now thanks to the InTouch team and I would recommend others to make use of his passion, knowledge and skills.